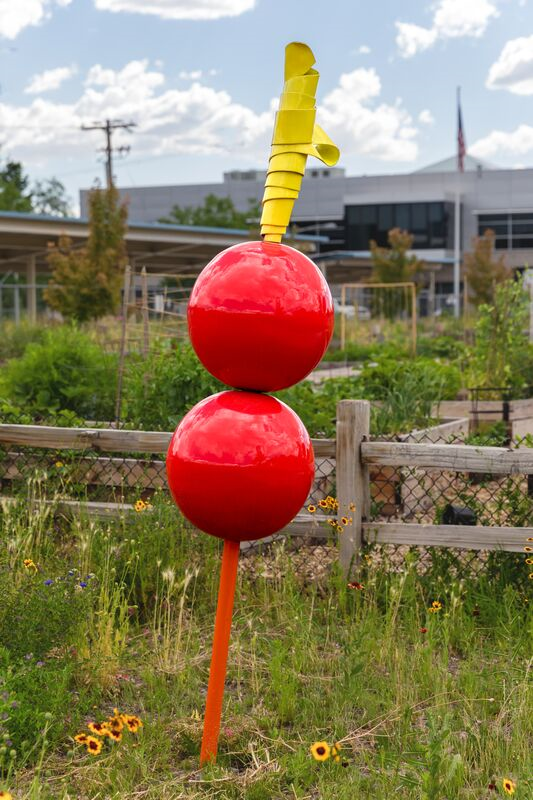 Utah-based artist Greg Ragland was commissioned for the project and responded to the spirit in which the garden was created by adding color, scale, shape, and levity with his sculptures. 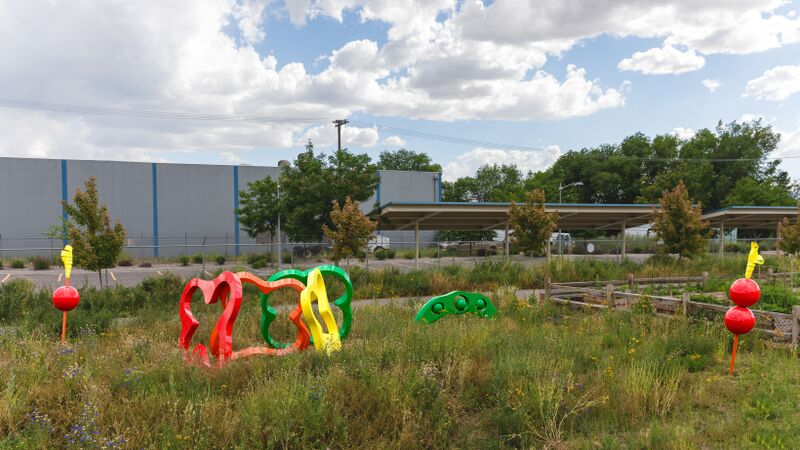 The large-scale work enhanced the garden, even in dormant seasons, and brought a sense of place and identity to this once vacant lot. 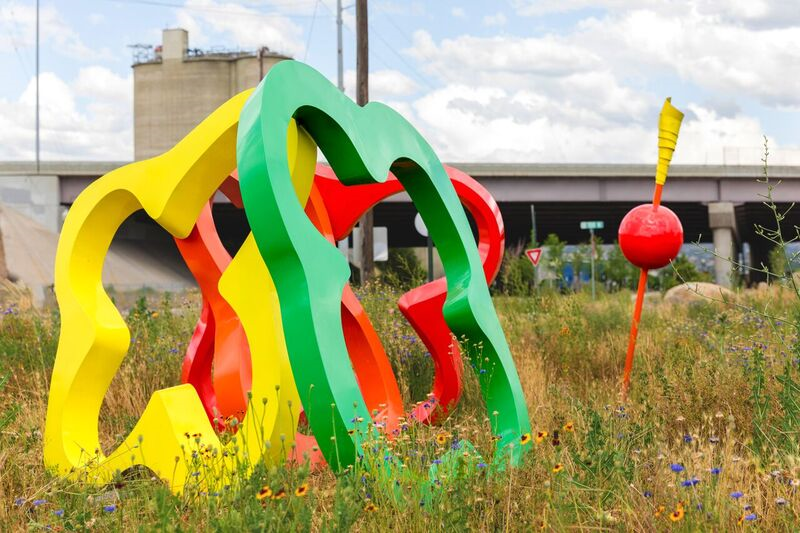 The artwork and garden have since been relocated as it was in a temporary location. 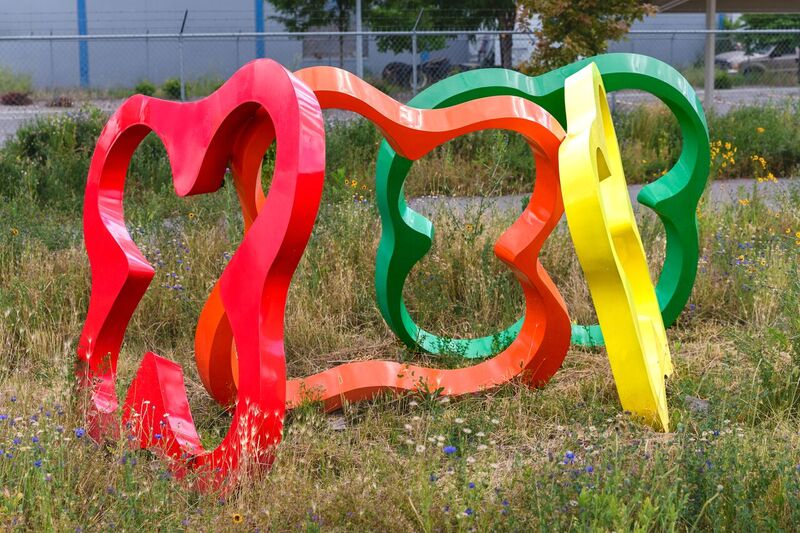 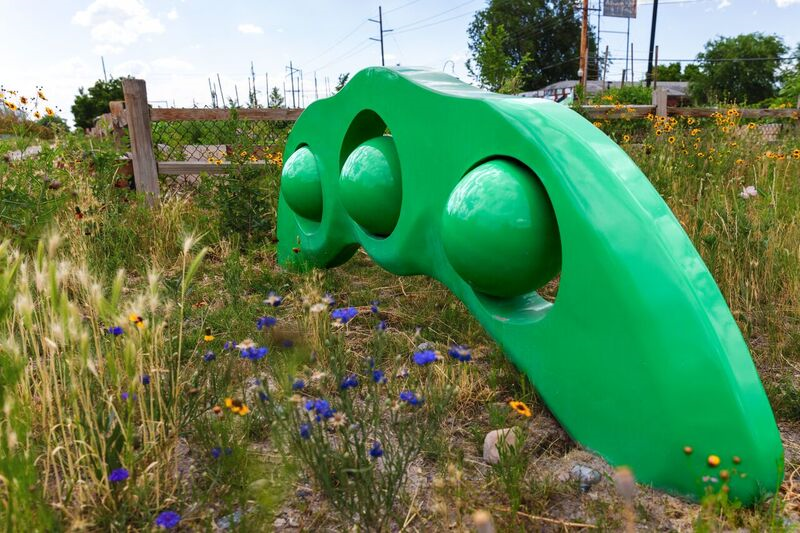 Greg Ragland’s sculptures can be found at the 9 Line Community Garden continuing to add vibrancy in an urban location.